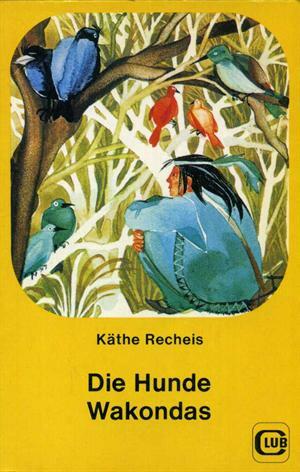 by Käthe Recheis | Children's Books | This book has not been rated. Obelisk Verlag, 1984. - PB, 128 S.